When Atlantic Paper & Supply opened its doors in 1948, the world of paper supplies and janitorial products was a very different landscape. There was no Amazon, and salespeople still walked the beat, knocking on doors and getting to know their customers face-to-face. The value of those relationships hasn’t changed, but the way new sales opportunities are created and products distributed looks very different. A few years ago, Atlantic Paper & Supply was doing good business. Customers were happy, deliveries were made. But for David Spencer, CEO, and Todd Treacy, Vice President of Finance and Operations, they saw a future that required adaptation. The last big shift saw customers go from faxing their orders in to placing orders online with minimal interaction with a salesperson. 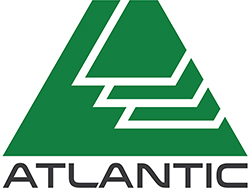 Customer behavior sparked a series of process improvements that enable Atlantic Paper to operate in accordance with lean principles while also accelerating their adoption of groundbreaking technologies, ranging from surveillance systems and flood detection to tracking delivery vehicles to optimize routes and customer prioritization. And to think: it all started with a fax machine. Atlantic Paper’s Treacy notes that technology isn’t just a data line anymore, although for the company, high-speed Internet became more important than ever when the company rolled out online ordering. This not only met their customers’ demands for a digital storefront but also helped the business grow in ways that didn’t require significant capital and manpower investments. 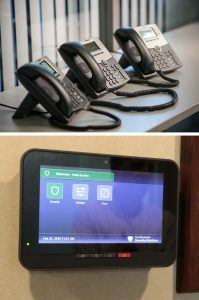 The company uses a suite of services from Cox Business, including Cox Business VoiceManager IP Centrex, Cox Business Internet and Cox Business Security Detection. While high-speed Internet is essential to online ordering, Cox Business’ phone solutions prove that modern systems have definitely moved the needle compared to the PBX phones Atlantic formerly relied on. ‘With 28,000 SKUs in its product line, Atlantic’s customers aren’t calling for information on a specific product – they use Google for that – but they will still call for isolated customer service issues or questions about a recurring order. Instead of relying on a receptionist, Cox Business IP Centrex provides a dedicated individual extension for each employee, eliminating the need for administrative personnel to route the caller. In addition, if a customer service representative is out of the office, they won’t miss any calls with automatic forwarding from their desk to their mobile device. Technology infiltrates all aspects of Atlantic Paper, despite being in a seemingly “old-school” industry. 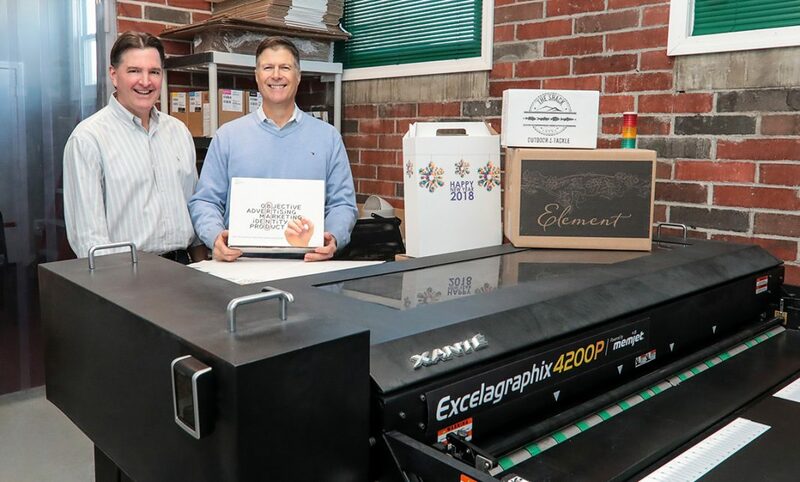 The company recently invested in a highly-specialized Xante 4200 box printer, which enables their marketing specialist to apply four-color graphics to traditional corrugated boxes for customers that wish to attach custom branding to a box that will stop recipients in their tracks when they receive their package. With only one other printer like it in the Northeast footprint, the Xante 4200 sets Atlantic apart from its competitors in a major way. Housed under a new company line called BoxMo, the device requires a specially-tuned environment with suitable amounts of humidity dialed in. Because of this, both Treacy and Spencer agree that Cox Business Security Detection is essential to helping them sleep at night, thanks to water/flood detection and 24/7 monitoring. As the business has changed from one where salespeople had a short list of products and knocked on doors in their neighborhood to a fully optimized website that delivers custom price quotes to every customer, both Spencer and Treacy are aware this isn’t the business they grew up in. But for the moment in time when they can solve a customer’s problem faster than the latest virtual retail giant, the investment in technology has been worth it. For information about Cox Business Voice, Internet and TV services, please contact Michael Bargamian at 401-615-1813 or Michael.Bargamian@cox.com. For Cox Business Security Services, please contact Thomas Frye at 401-615-9570 or Thomas.Frye@cox.com. Next articleAre you happy or sad that Dan Hurley signed to be the men’s basketball coach at the University of Connecticut?